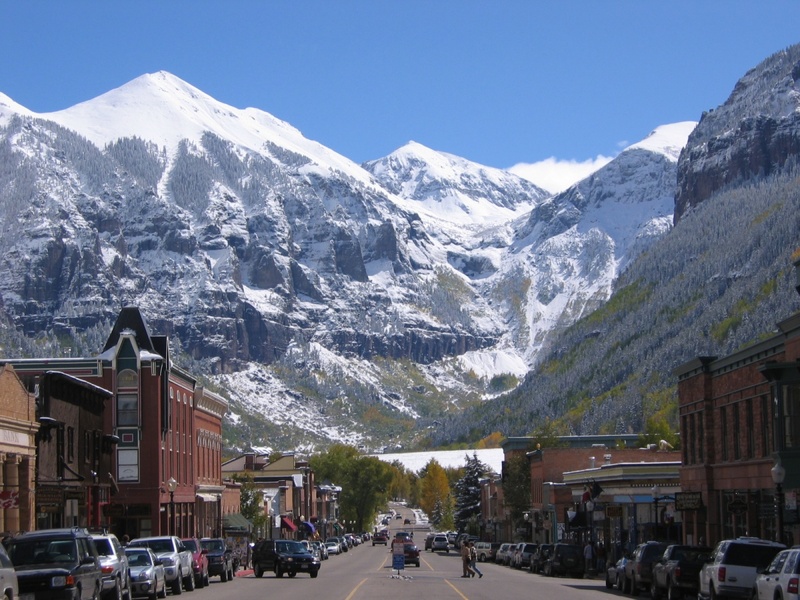 Telluride’s main drag: Colorado St. In my entrepreneurial life in Boston I have never once given thought to making startups accessible to locals. I understand their role in creating vibrancy, adding jobs, and as urban pioneers to upgrade real estate in previously downtrodden or disused areas. But I never really connected tech startups to their special role in communities. As I spent the kickoff party evening in the company of a lively crowd of Telluride citizens, I started to understand what Thea meant. We are living in the golden age of entrepreneurship and it’s not unusual for a city to claim their piece of the pie. 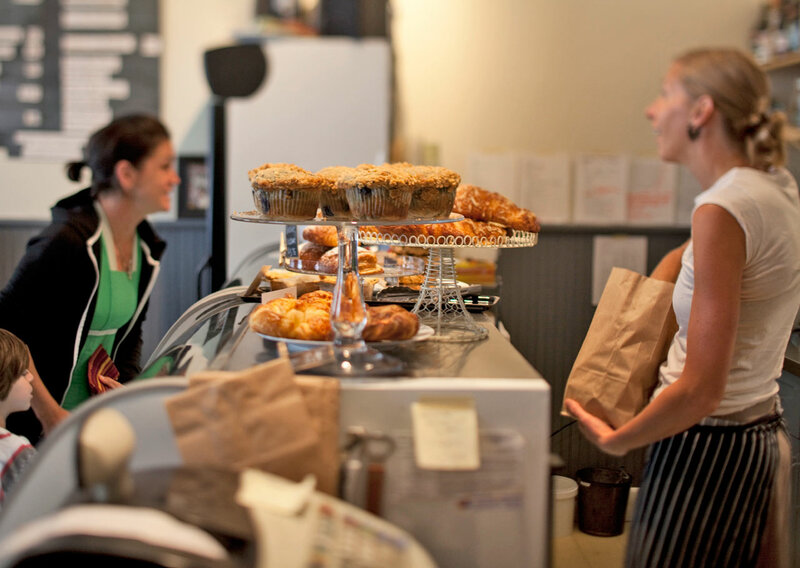 But for small communities, startups are not icing on the cake, or abstract job growth figures, or pioneering occupants of second class real estate. They represent the future glue of good jobs, economic growth, and a way to stem the exodus of the locals’ own children. 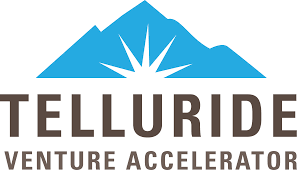 As I prepared to give my keynote to the crowd I aspired to give the curious and committed Tellurites a sense of connection to the Accelerator, and not just deliver something useful to the startup teams. This was reinforced the very next morning. Getting breakfast in a local restaurant, three separate strangers came over to me to introduce themselves and say they heard my talk, and expressed their interest in the Accelerator. Three people! 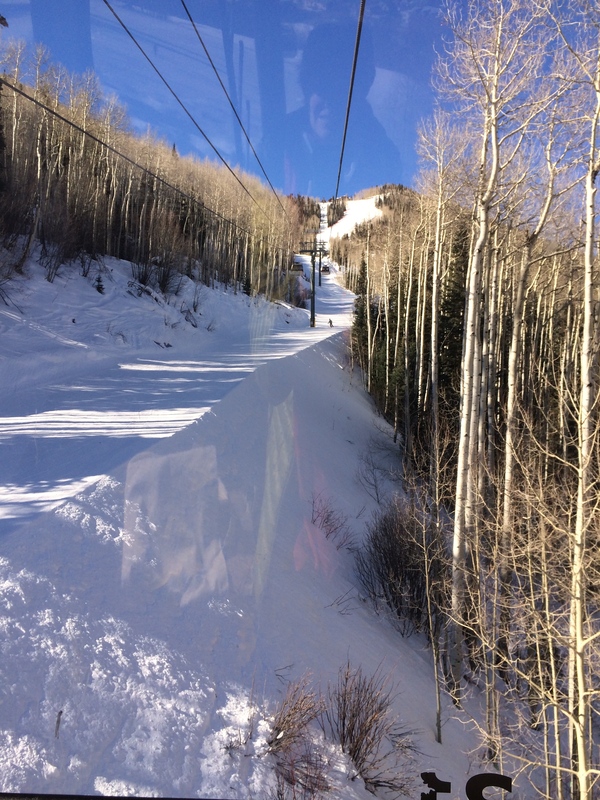 (They also really liked that I make the long trip to Colorado despite the fact that I do not ski—few real Detroit city kids do.) The marriage of this small town of 2,000 and the role of the Accelerator really hit home. It also warmed my heart, as I felt personally embraced by the locals, and no longer just a random visitor. After launching almost 3,000 small businesses at Grommet—many of whom are located in small communities—I have a fresh understanding of each of those company’s roles in their own town. I’m a city girl. I have never lived anywhere but in a major urban center (Detroit, Paris, Dublin, Boston). So, like many of life’s lessons, this one—the powerful role of “startup + community”–did not hit home for me until I experienced it. I saw it in the face of the large crowd that showed up, and those three strangers in a Main Street coffee shop.